At 39 weeks and the countdown is on, it's almost time to say hello to the baby and getting that Hospital Bag ready is the only thing left for me to do. Since this is my 2nd time doing this, I am pretty confident that it will be easier and I know what to be prepared for, I missed out a few important items on my first delivery, thank goodness I only needed to stay at the hospital for 2 days. To make it easier, I break it down into 2 sections, things to pack for mummies and thing things to pack for the baby. I've curated the ultimate hospital bag list and here it is! p/s You should start packing anytime during the 3rd trimester, I'm a bit late for it and it wouldn't be fun if my baby pops and I have not prepared anything. 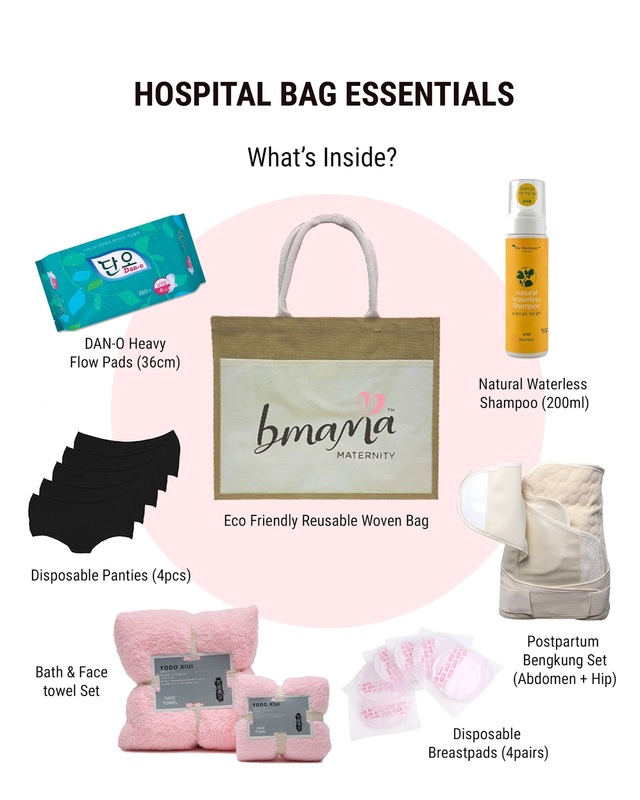 Bmama recently introduced a great offer for mummies to make packing for their Hospital Bag easier, they have got all your essentials covered with a huge saving price. What's in Bmama's Hospital Bag Set? stay healthy ye. 2nd baby right? Semoga dipermudahkan! 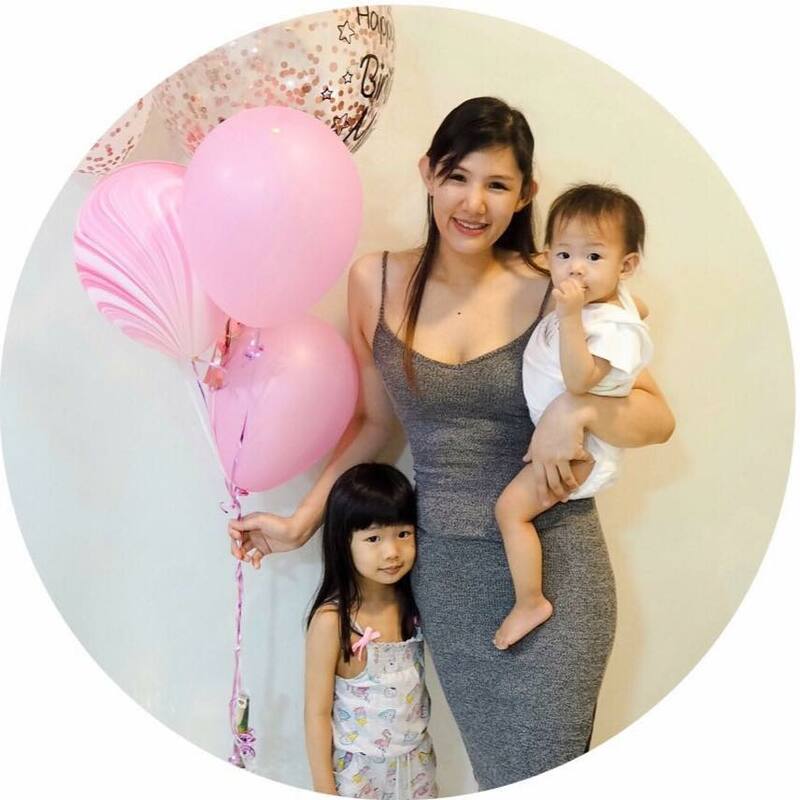 Sekejap je dah nak dapat anak kedua. Hehehe. Comel. Mama aktif masa hamil. Rehat dan selamat berpantang ya! wished they came out with something like this much earlier because it makes life so much easier!